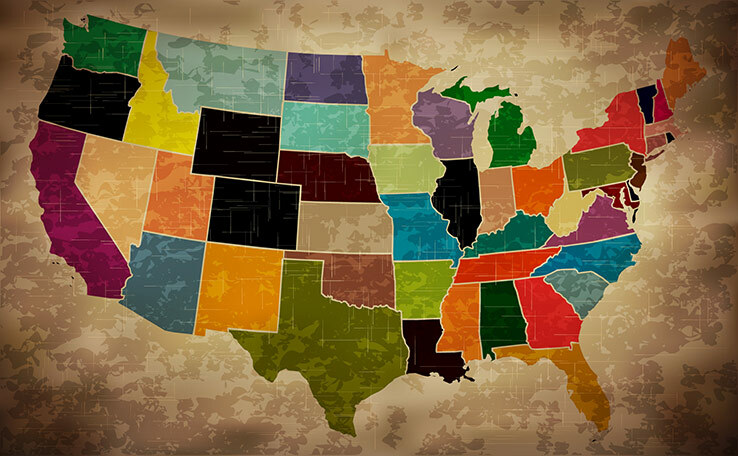 You’ve moved across the country, but why did your rate change? You moved to a new state and have made your way down the checklist; You’ve changed your address, attained a brand new drivers license, and updated your auto insurance policy. However, your premium is different all of a sudden. What happened here? For better or for worse, many factors actually play a part into how much you pay for auto insurance. Read what sort of factors play into a premium change. Simply put, you’re more likely to be involved in a car accident in Los Angeles than if you were driving in Boise solely because of the population. Because the accident rate may be higher in your new location, you could see an increase in rates. On the flip side, moving from an area with high population density to one with low density could potentially see a decrease in rates. 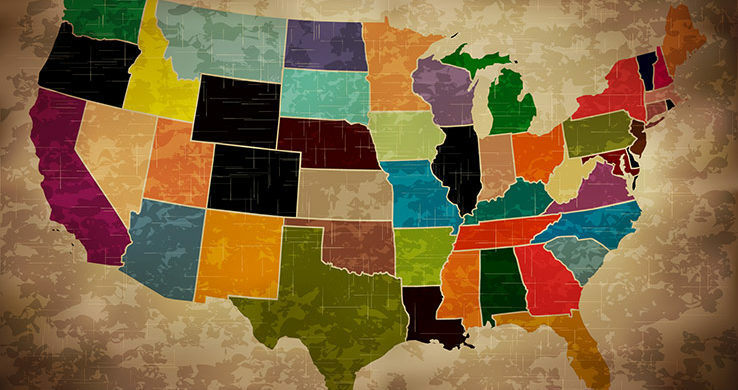 Depending on the state where you live, mandatory coverage you’re required to carry may change. If you’re in a state that requires $50,000 per person in bodily injury liability, you may see a higher premium than someone who’s in a state that only requires $20,000. Some states even mandate extensive protections such as personal injury protection, which may also impact auto insurance rates. Moving from the big city to the countryside may have its perks, but that may come at a price. In West Virginia, for example, drivers are far more likely to experience a collision with a deer than in any other state. A great amount of claims drives up the cost of coverage – which helps pay for animal-related collisions, as well as weather-related damage, theft, and more. Inclement weather could also affect insurance premiums. When you move, make sure you notify your agent and see what sort of premium differences may apply! If you’re moving soon, contact Udell Insurance Agency to see how your rates may change.